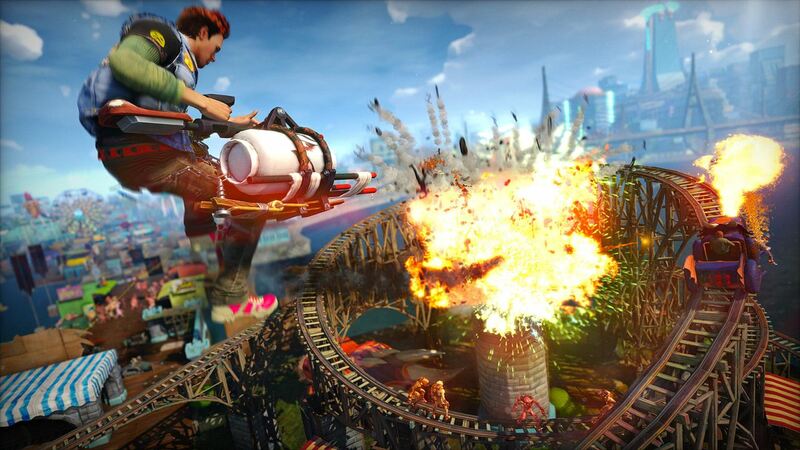 Insomniac Games have made it clear that they have no plans to release Sunset Overdrive on any other platform. Speaking on the company’s official forum, Vitti who is one of the website’s administrator stated that not only will the game remain an Xbox One exclusive, they have no plans to discuss exclusivity contracts with Microsoft. 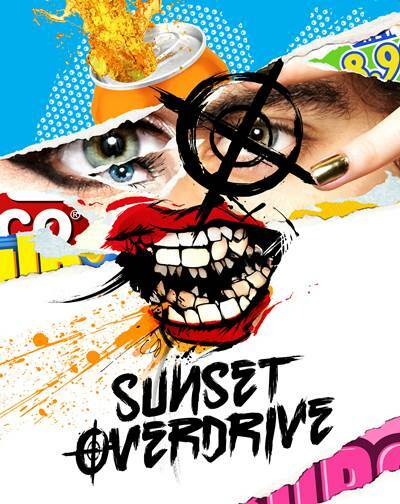 So for those players who want to play Sunset Overdrive on their PC or PS4, hold down to your horses as that is not going to happen, unless it goes the way of Dead Rising 3 and Ryse in the future. For PS4 owners who are hoping that the developer will be bring Ratchet and Clank trilogy on the PS3, Vitti explained that this decision lies in hands of Sony. According to him a trilogy collection for the PS4 won’t happen due to the presence of PlayStation Now. “Sony ultimately would make this call, but here is why I think it won’t ever happen. Time and money. PS3 ports already exist. PlayStation Now. I could be wrong, but I highly doubt they remaster a remaster,” he explained.